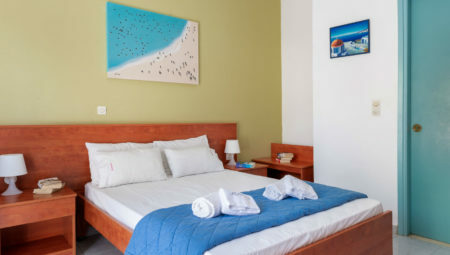 Our team in Apartments Kefalonia are experts in designing the perfect holiday to suit your personal needs, interests and budget. 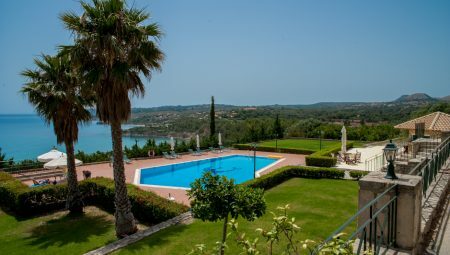 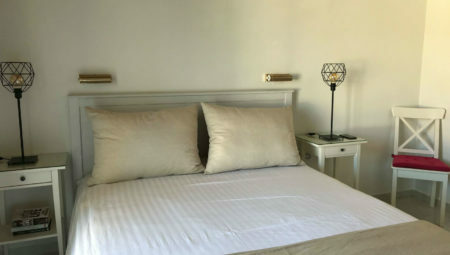 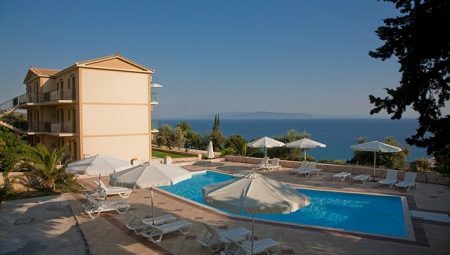 Their intimate knowledge of every Apartment and Villa featured in our portfolio, allows us to offer unique in-depth knowledge, unparalleled insider access and the personal service for which Apartments-kefalonia.com is renowned. 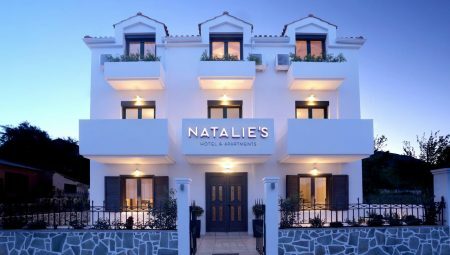 Our Travel Agents team is here for you, making the best recommendations based on your preferences, arranging every detail and providing anything you could wish for. 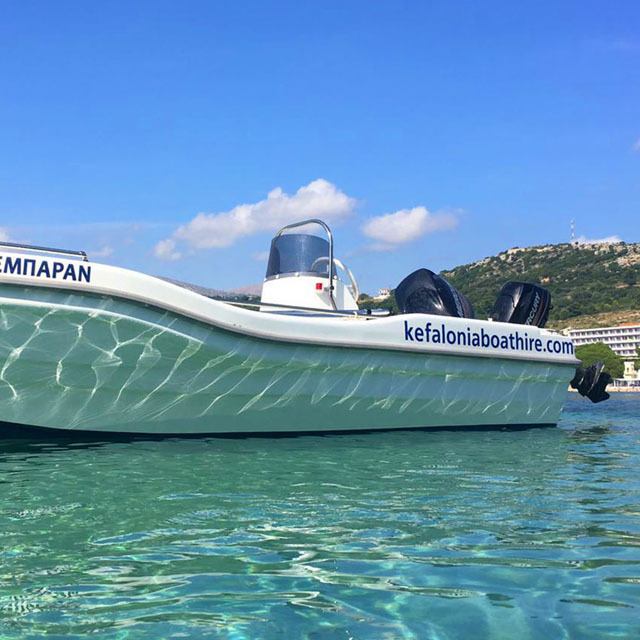 The unique feeling renting a motor boat can offer, the unending blue, the blinding sun and anchoring in beautiful, almost untouched beaches which can be accessed only by boat, are just a few of the activities that can make your summer vacation unforgettable. 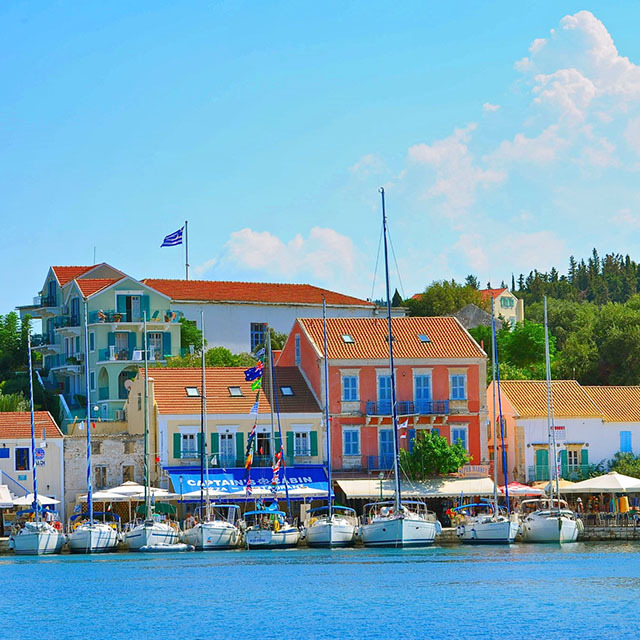 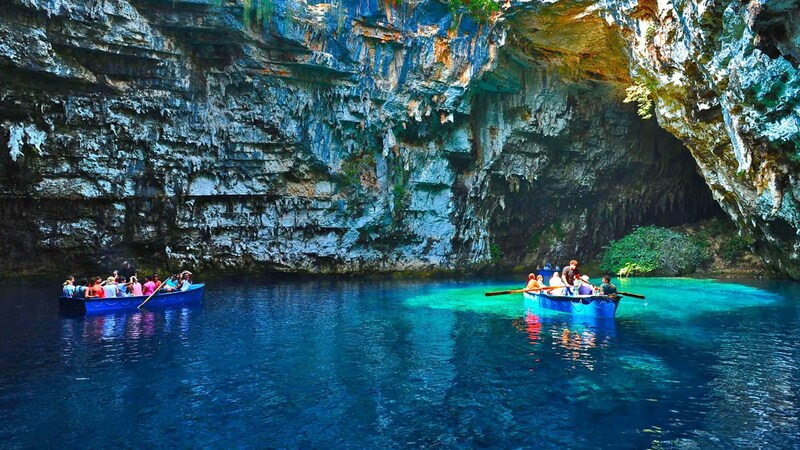 Book online you Car in kefalonia Island! 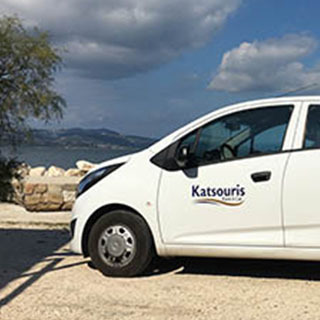 Choose between a wide selection of our latest models, in excellent condition including pick up & drop of at you preferred location.